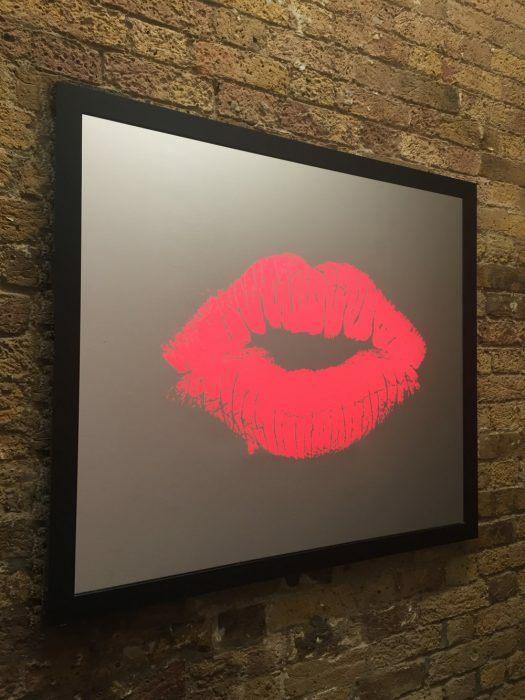 “Kiss It” is an illuminated artwork that captures the beauty and unique personal impression of the customer, frozen in time forever, by creating a perfect CNC engraved replication of their lips on an illuminated wall mounted artwork. No two pieces will ever be the same. Available as a unique one off piece of a supplied print of your lips that I will turn into your very own personal artwork. Acrylic , LED with Acrylic frame. Custom framing options available. Shown at size 800x1000mm. But bespoke options available on request.